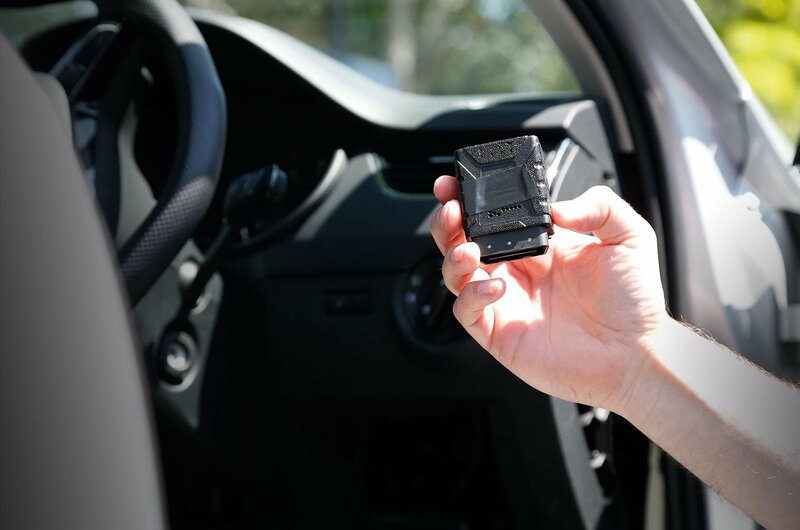 Is a black box car insurance policy for you? | What Car? Is a black box car insurance policy for you? Telematics car insurance monitors your driving either via an electronic box that’s fitted inside the car, or in some cases a smartphone app, which feeds information back to your insurer. Sometimes that means the cost of insurance can drop if the box sends back a glowing report to the insurer, in other cases the reward can be extra miles to top up a fixed-mileage policy. Black box policies are often aimed at young drivers, but they’re available to other motorists, too. How does a black box decide if I’m driving well? The box uses GPS positioning and a motion sensor to look at a variety of factors to determine if the car is being driven safely. Sticking to the speed limit, steady acceleration, smooth and progressive braking and gentle cornering are rated as good driving traits, while stamping on the throttle or brake pedal and hurtling round corners like a wannabe racing driver are bad. Other factors the insurer may keep an eye on include the number of miles driven, the type of roads driven on and the time of day the car is used. The insurer builds up a bespoke risk profile of the driver that should be much more accurate than relying on the usual general measures, such as age, postcode and driving experience. Typically the insurer doesn’t keep this information to itself. Regular feedback is available through an app or via web portal, whch drivers can use to check how well they are driving and make changes to keep the black box happy. How much could I save with a telematics policy? Young drivers in particular (and their parents if they are paying the premium) stand to benefit. Telematics policies are often cheaper from the word go than a standard policy. Hastings Directs’ SmartMiles scheme is available to drivers aged 17-25, and the company says SmartMiles customers typically save 39% on their premium compared with a conventional Hastings Direct insurance policy. 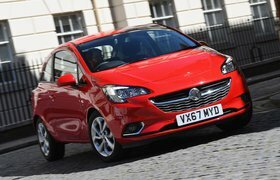 Premiums can also go down as a young driver builds up a history of good driving. Unlike some policies, SmartMiles premiums are not adjusted mid-term, but good driving is rewarded at renewal time. Ingenie, another telematics insurance provider for 17-25 year olds, says 70% of its customers earn discounts for driving well, with the premium reviewed once a quarter. However, it’s important to remember that with many telematics policies (including Ingenie’s) premiums can go up as well as down based on feedback from the black box. 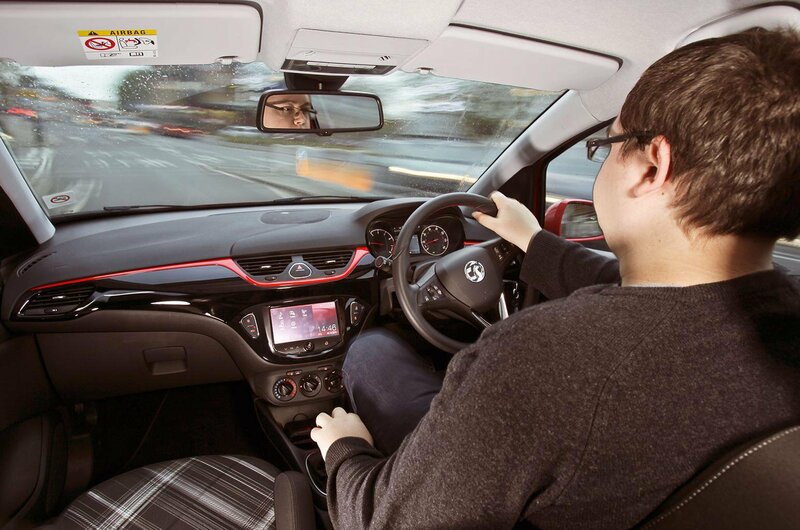 Are telematics schemes just for young drivers? Although young driver policies form the core of the black box market, there are telematics policies for other drivers. Some, like Drivology, are for over 25s only. Others are available to a broad section of drivers. Aviva Drive is for all drivers, and it uses an app that’s available on iOS and Android smartphones instead of a unit fitted to the car. According to Aviva, 44% of drivers score between 7.1 and 10 out of 10, earning an average discount of £150. It’s important to note that the Aviva app will run automatically whenever the smartphone’s GPS detects movement. So a driver could get a score for their next train journey. So Aviva encourages its drivers to check all the automatically recorded journeys are really theirs. What are the drawbacks of a black box policy? For drivers with a blemish-free insurance history and several years of no-claims bonus behind them, a telematics policy could work out more expensive than a conventional insurance policy. There are also likely to be restrictions on mileage and night time curfews, especially on young driver policies. Do black boxes encourage safer driving? Up to a point, yes, but there’s more to safe driving than simply keeping the box happy. If black boxes are to make a significant impact on road safety, they need to be used in tandem with advanced driver training, such as an IAM RoadSmart Advanced course. < Previous: What type of car insurance should you buy?